It's 1940 and Coventry is being targeted by German bombers. Alf Turner and Sally Midwell are both evacuated to Wales, but when Sally finds herself in the hands of the petrifying Mrs Pritchard, Alf hatches a plan for an exciting escape. Will Sally be prepared for a flight in the moonlight? 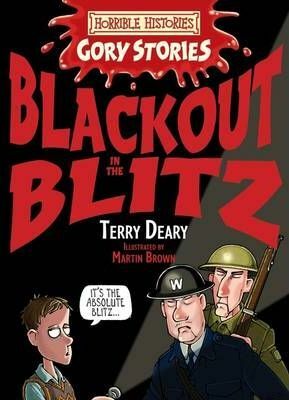 Find out in this Woeful Second World War adventure - it's got all the gore and more.